Ryan joined the Lakewood studio in 2013. He has a long history in dance, music and theater. With his enduring love of the arts Ryan brings his creative charisma to the studio everyday. 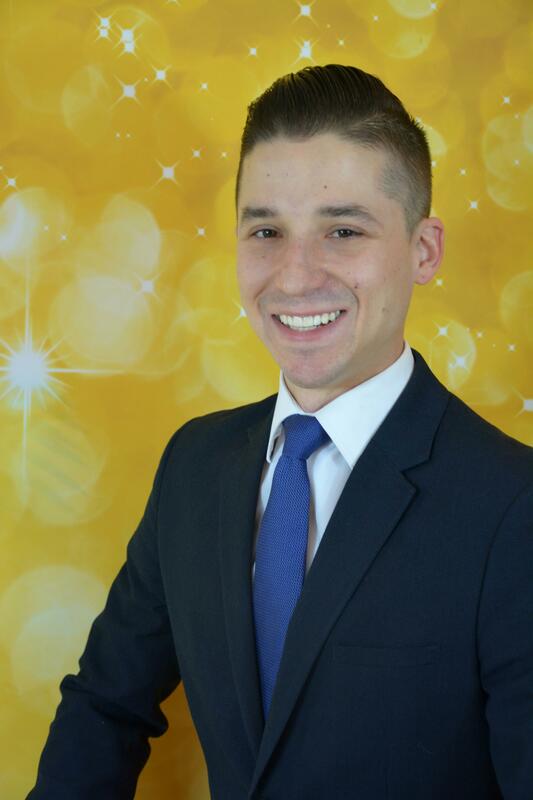 His lighthearted laugh and outgoing personality makes Ryan a great instructor with new students and long standing Arthur Murray dancers alike. Ryan’s professionalism and attention to detail has helped students achieve their goals both social and competitive. His teaching has a strong focus on applying natural movement through dance, making learning easy and fun.